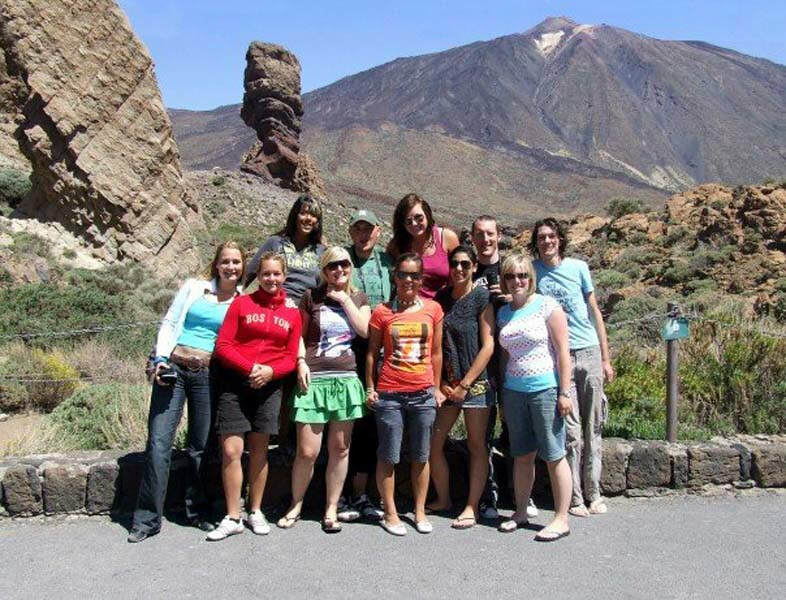 El Teide is the third highest Volcano in the world and casts the longest shadow on the planet. The volcano and it’s Crater, Las Canadas, is now a UNESCO World Heritage site. The challenge is over night to avoid the heat of the sun and involves walking to a height of 3,870 metres. It is not without its benefits – the best star gazing in the northern hemisphere, sunrise over the seven Canary Islands and great camaraderie – BUT it is hard work, very gruelling and very cold! All proceeds will go towards the AWF Cetacean Awards, a scheme designed to support the conservation of whale and dolphin species across the Atlantic Oceans. The minimum fundraising target to take part in the challenge is £350. A monthly competition will be held for fundraising totals and the top fundraiser will be featured in our Newsletter! Email for information on how to set up a Just giving page for the challenge, or alternatively download a sponsorship form found to the left. Those who rise to the challenge can stay at our Whale and Dolphin research station in the small town of Arona in Tenerife for up to a week at no cost. You get your flights and we pick you up from the airport, provide accommodation, food and all logistical support. For individuals and small groups you can join one of our set dates throughout the year, the climb will normally take place on Thursday nights with a fun week of activities and training available beforehand, including a day on the whale watching boats and a practice climb of one of the beautiful local mountains of Arona. If you can’t make the whole week, arrival dates are flexible and up to you, just as long as you arrive in time for the safety briefing and Thursday night climb. For more information on dates and full itinerary email us on ed@whalenation.org. Groups of six or more people can come out at any time and also stay for up to a week. Please email us to arrange a date that best suits you. (Note: we have a maximum capacity for groups of up to 11 if you would like to be joined by a guide, or 12 if you are happy to complete the assent without one). Day 5 – Return to Arona after descent and rest after the climb!